Have you seen the print edition of Engineering News-Record (ENR) recently? 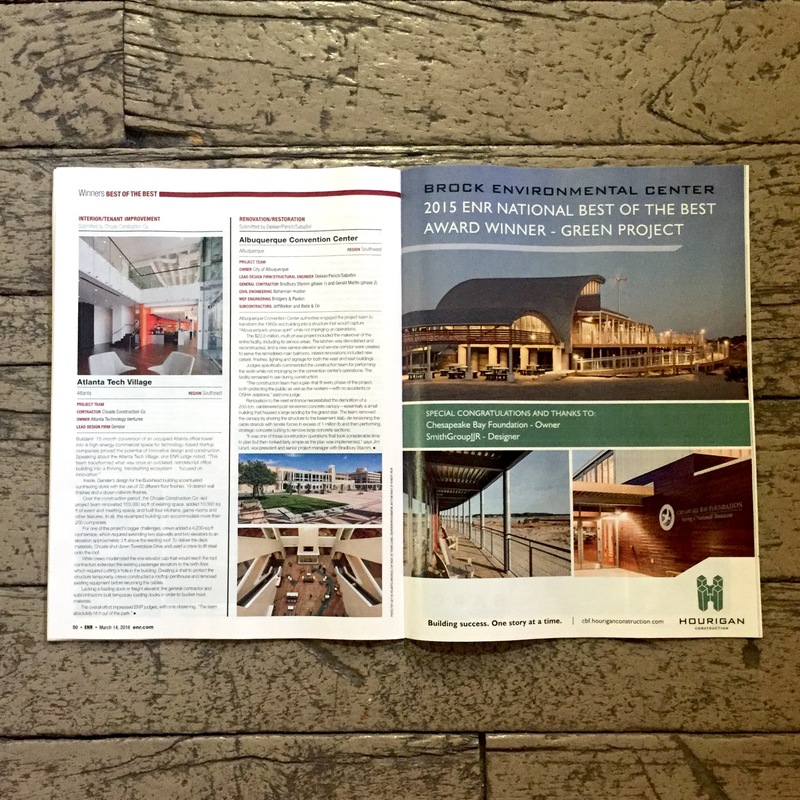 While flipping through, make sure you check out the Chesapeake Bay Foundation’s Brock Environmental Center as Best of the Best Green Project. The full article can also be found here.